Super duper dry hair happens to most of us at some point. If your regular hair treatment is not cutting it, we’ve got some recommendations which will take out the crispy, crunchy and put back the soft, nourished! Our best advice is to add a hair treatment oil to your hair care regime. Modern hair oils won’t weigh your hair down with grease like hair oils of yesteryear. Choose a hair oil with Argan oil, which is immediately absorbed into the hair without oily residue. 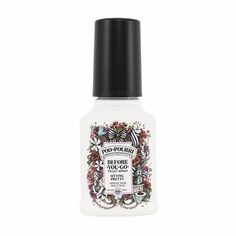 Our hero treatment hair oil? Macadamia Natural Oil Luxurious Oil Treatment. We recommend applying Macadamia Natural Oil Luxurious Oil Treatment to your mid-lengths through to your roots, especially if you have a tendency towards oily roots. You’ll be amazed by how lightweight Macadamia Natural Oil Luxurious Oil Treatment really softens your hair. 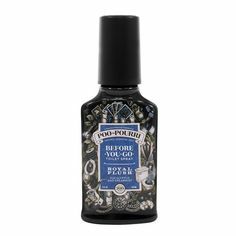 Check out to how to use this product here. Another top tip for Sahara dry hair is to layer your products. Macadamia Natural Oil products can be layered on top of each to adjust the moisture level to your needs. Macadamia Natural Oil Luxurious Oil Treatment and Macadamia Natural Oil Deep Repair Masque work in perfect synchronization. Whenever your hair needs deep nourishing, apply Macadamia Natural Oil Deep Repair Masque, whether it be weekly or monthly. 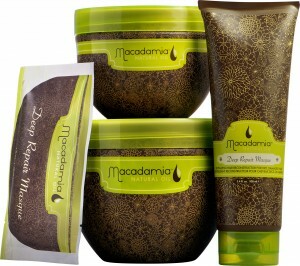 Macadamia Natural Oil Deep Repair Masque has long-lasting conditioning to rejuvenate dry and damaged hair. Check out the benefits of the Deep Repair Masque here. Our last recommendation? Switch up your shampoo. Sometimes the culprit behind dry hair is simply your shampoo. We recommend a shampoo specially formulated for dry and damaged hair, such as Macadamia Natural Oil Rejuvenating Shampoo. You need a shampoo free from harsh sulfates. Again, Macadamia Natural Oil Rejuvenating Shampoo is ideal when layered with other Macadamia Hair Oil products. 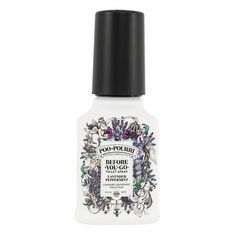 We say: good riddance to dry hair! i-glamour is the authorized Australian importer and dealer of Macadamia Natural Oil hair care products, this is why you will find the complete collection from i-glamour.com. We offer Australia wide delivery and for orders over $75 we ship freight free.